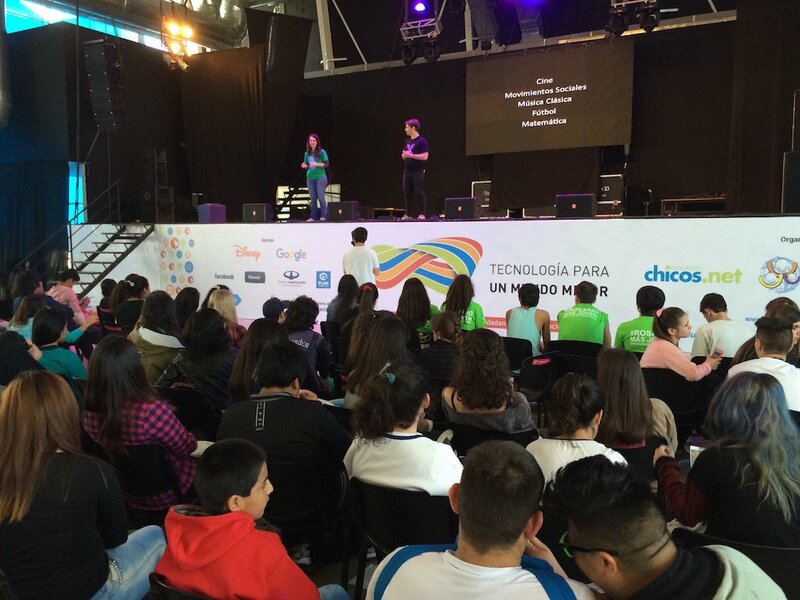 Buenos Aires, 6 November 2015 - SRSG Santos Pais participated as keynote speaker at the First Regional Summit on Digital Literacy and Citizenship "Technology for a Better World" which took place on November 5th and 6th in Tecnopolis, Buenos Aires, Argentina. The promotion of a safe, inclusive and empowering digital agenda for children is a key priority for the mandate and indispensable strategy to protect children from violence; this includes ensuring that children and teenagers can interact with ICT (Information and Communications Technology) without violence, and to promote the exercise of their rights to a safe, responsible and meaningful use of them. The Regional meeting included four workspaces: the Latin American Teenagers Forum, the Symposium on Law and Public Policy, an Educational Community Working Day and a Meeting of the Red Natic members (Latin American network of organizations for the rights of children and adolescents to a safe and responsible use of ICT). The meeting was organized by Chicos.net Association alongside with RedNatic (Latin American network of organizations for the rights of children and adolescents to a safe and responsible use of ICT) and Save the Children.